FREE Rough leather textures - country style backgrounds. 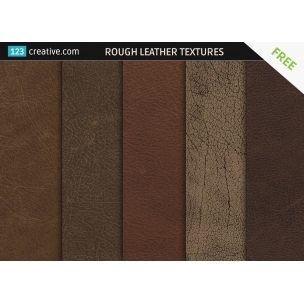 The texture pack contains 5 various brown leather textures and leather backgrounds for graphic design, printing and seamless for 3D use. 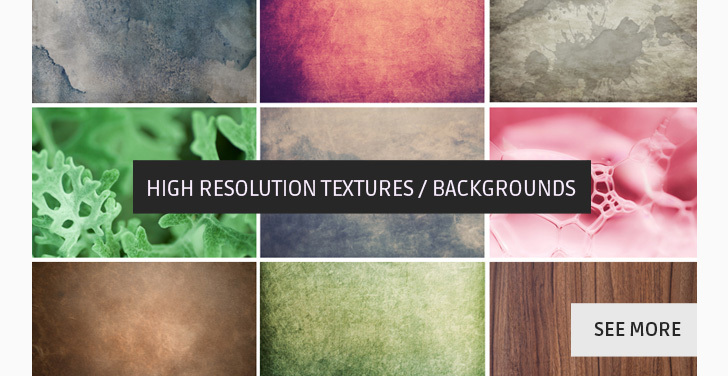 All textures are high resolution ready for your next graphic project. 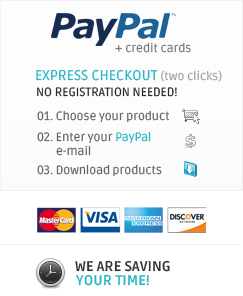 Zip package includes: .JPG files (high resolution textures / backgrounds, 300 dpi, high detail, ready for print A3). 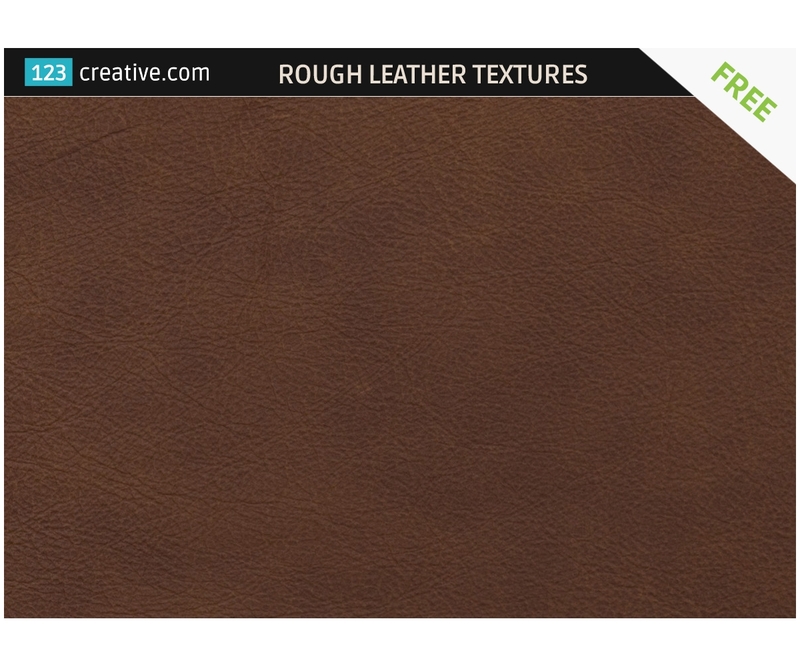 This product was provided by Sorensen Leather company.